Do you have a horse lover at your house? 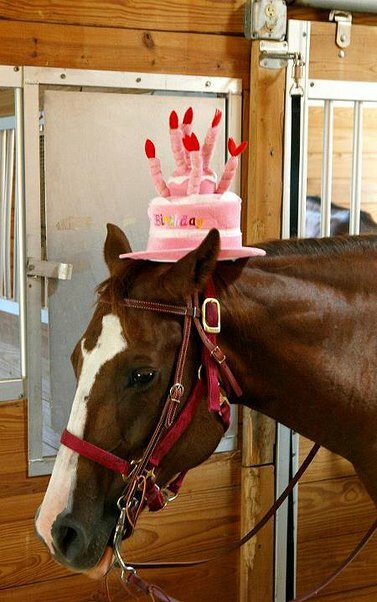 A horseback riding birthday party may be the perfect gift for them! 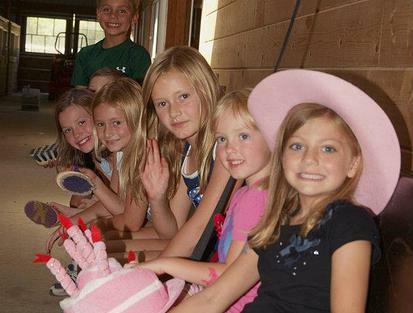 Located in Carmel, Indiana (just north of Indianapolis), Poplar Ridge birthday parties include a horseback riding mini-lesson for the birthday child, horse rides for party guests, horse care activities such as grooming, crafts, and many other fun activities! Parties are for children age 5 & up. still book parties and all activities are held inside of our barn, but depending on the weather, it may be chilly! 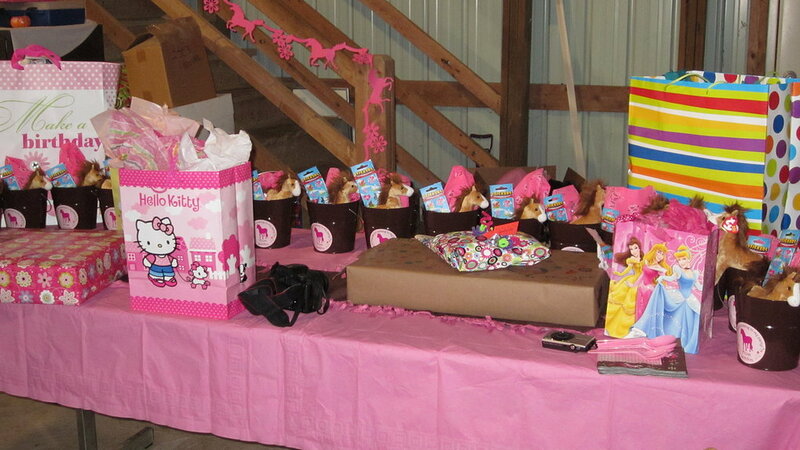 We provide the tables & chairs, but our packages do not include decorations, cake, food, supplies, etc. You are, however, welcome to bring any of these items yourself. * There will be time allotted for food/cake/presents.